KGFF was also heard October 28th. Nice verification received this evening. My 200 GY-channel NA-station. 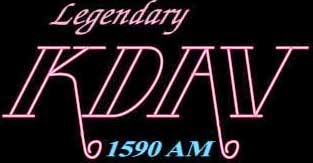 KFTM was heard on the 28th October 2014 With "Classic Hit's 1400 KFTM" ID. E-mail verification from Program Director today! Seldom I receive QSL from Canada now. But, today a Nice verification received from CHOU. Merry Christmas ! WIKE is heard from time to time. Nice e-mail confirmed my report this evening. WHLS was heard alone on 1450 for some seconds on the 22nd October under very disturbd conditions. Short e-mail verification received today. I have heard WXRL several times but have never received a QSL. Found a new adresse at their web site to day and received a nice verification. Thank you Lou ! WWLZ was heard on October 30th in Heavy fight with CHAM. "This was probalbly the clearest recording we have ever received from your part of the world". Some times you don't belive your own ears. That was the case when KDAV fade up with a ID on October 28th. Today I received a very nice e-mail from Joe Ullric, Station Manager/Program Director. KDAV have som transmitter problems, they are on only 650-700 watts insteed of 1000 at the moment. 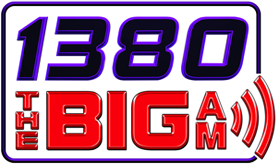 Joe is also a FM DX-er heard more than 1000 stations! He mention a report from BOS (Bo Olofsson, Sweden) from 2013. Found WBTA 1490 this evening with a fair signal. Nice verification received some minutes later. V/s mention 2-3 other reports from Norway the last years. "14-30 The Buzz" was heard with a good signal on the 28th October. 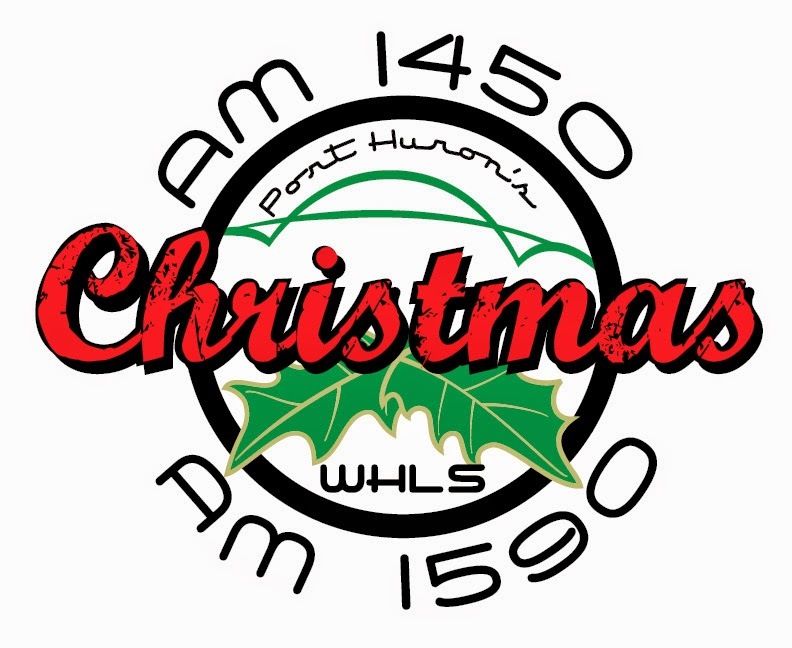 WKIP was heard with a identification also mention the sister station on 1370. Nice QSL this evening. My NY nr. 70. Heard WLEC with a good signal one evening on AND10 with it's American Best Music. Nice verification received today. WTJK was heard with a good signal on AND10. WSFW was heard on the 30th October with a nice TOH ID. This station belongs to CSN International, broadcasting Christian programmes 24 hours a day. Verification received from CSN Intern. headquater. 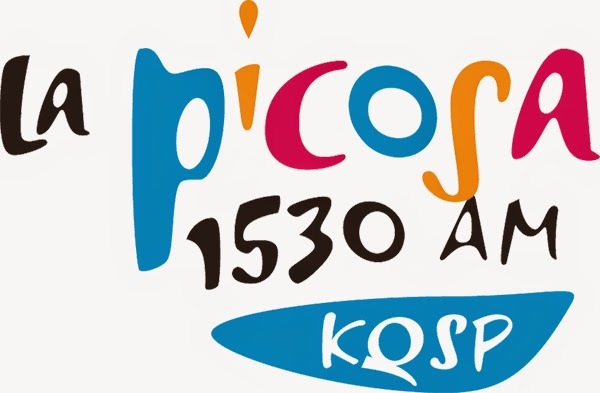 KQSP was heard during AND9 (October 2013). Finaly received a verification from Victor Fuentes. Thank you Victor ! 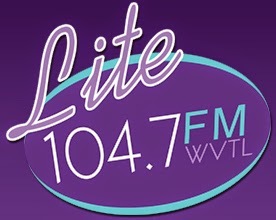 WVTL was heard on the 28th October with a good signal. My report was the second one they have received from Norway the last 14 days. WATS was also heard on the daytime opening 30th October. KWON was heard during the good opening to Oklahoma on the 28th October. Hearing WYLF was one of the highlights on AND10. A daytime opening on the 30th October gave many stations from western New York state and WYLF was alone on 850 when thei gave the ID. Nice verification received. KTIL heard With a very good signal on AND10. Hi ! If anyone thougt I was dead, I'm not :) At least one persone have encouraged me to start blogging again after more than 4 years silence. I am still a active DX-er, mostly listening to recordings from our annual dx-peditions to Andoya late October. But hunting FM-stations at my home QTH . The last expedition to Andoya (AND10 20. - 31.10.2014) gave some outstanding openings. The daytime opening to Oklahoma, Kansas, Missouri, Texas the 28th and to Western New York on the 30th gave me a lot of new stations. Hearing WYLF 850 and KZUE 1460 as example with good signals is amazing.